Reports say Singapore's central bank is in discussions to discontinue the Singapore Interbank Offered Rate (SIBOR). The Monetary Authority of Singapore (MAS) launched a review of the SIBOR last July after abuses related to the London Interbank Offered Rate (LIBOR) surfaced. A few months later, it broadened investigations to include some exchange rates set in the city. Analysts say getting rid of SIBOR would force banks in Singapore to renegotiate outstanding loans, which could potentially hit earnings. SIBOR is used as a basis for the pricing of all loans in Singapore, ranging from business loans to mortgages. The wife and I wonder if this means reverting back to SOR (Swap Offer rate) or moving to an alternative benchmark that is less prone to abuse (is there such a thing?). More importantly, will any such change expedites the rise in mortgage rate? 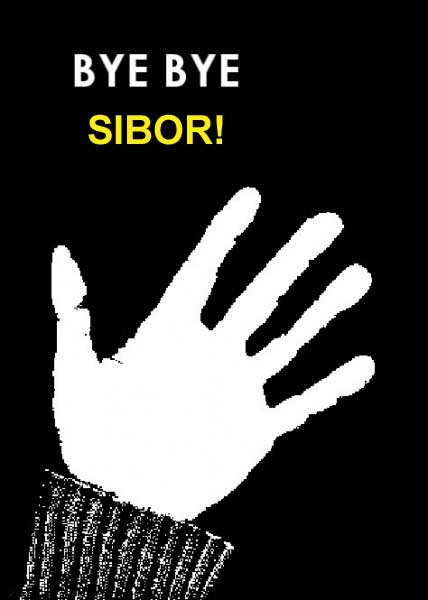 3 comments to ''Bye-bye SIBOR?" D71 Property tax rates for non-residential properties remain unchanged at a flat 10 percent. They should be tax more be it Owner-Occupied or non-owner-occupied for non-residential. They should have a tired rate tax structure same as Resident but at a higher rate. Why are we treating non-residential better then resident? It refers to "non-residential properties". Think the new amongst us does not understand colloquial definitions to a place of abode and citizenship status versus the use of a property.